In your father's or grandfather's generation, consumers prided themselves on being able to perform simple – and not so simple – maintenance on their cars. But in the last couple of decades, cars have become more complex machines, with mechanical parts replaced with printed circuit boards. As a result, consumers have become much more reliant on trained auto service technicians. The survey found a significant geographic disparity in automotive IQ. Two regions of the country – the East South Central and West South Central – basically the south – scored above 80% on the automotive quiz. States in the Mid Atlantic region – New Jersey, New York, and Pennsylvania – came in last, barely scoring over 75%. In terms of age breakdown, the older you are, the more you are likely to know about basic car maintenance. When it comes to basic maintenance, only 42% of consumers said they were “very confident” in their ability to change a flat tire. An even smaller percentage, 26%, said they are very confident they could change the oil. That may be why Roadside Assistance has become a big part of auto insurance coverage, and why there seems to be a quick-service oil change store on nearly every corner. That said, it's still probably a good idea to get familiar with basic maintenance steps for your car. Cars.com suggests closely monitoring the air pressure in the tires, making sure they are properly inflated. Under-inflated tires can cause excessive tread wear and reduce fuel economy. 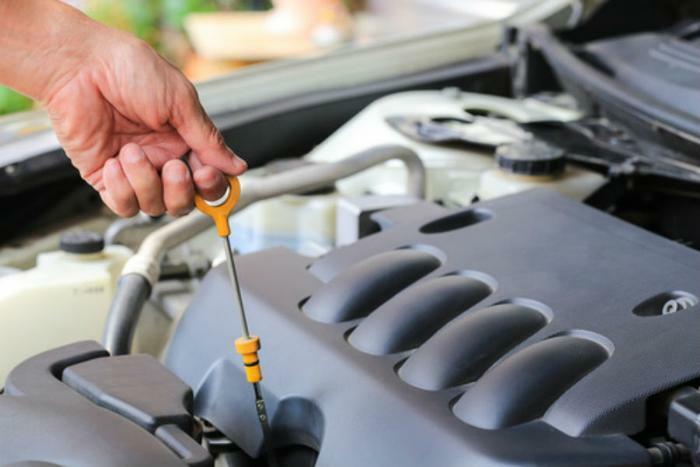 The fluids in your car's engine may need to be changed on a regular basis, then again they might not. Since different cars have different requirements, find out when the brake fluid and coolant in your particular car should be replaced. You'll find more maintenance tips here.